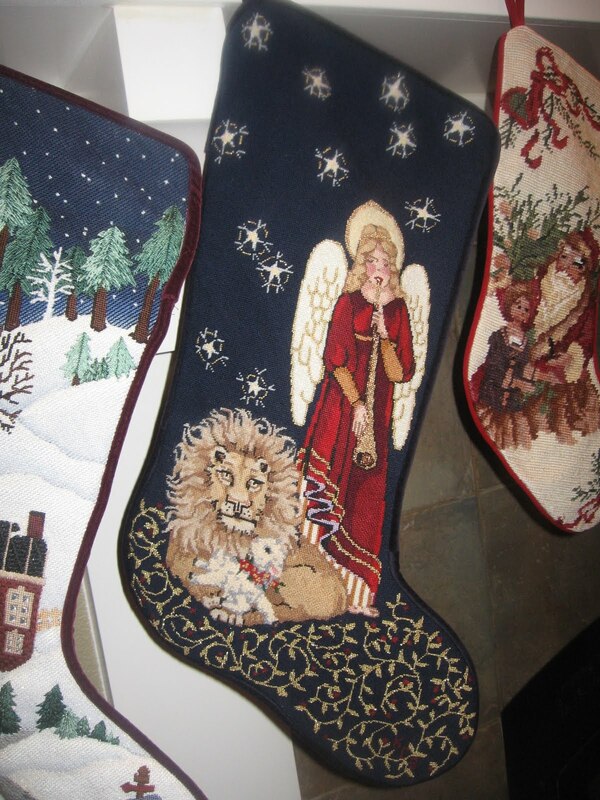 It was 13 years ago that Kitty stitched in needlepoint the first Christmas stocking for our family. This week she completed her seventh stocking. 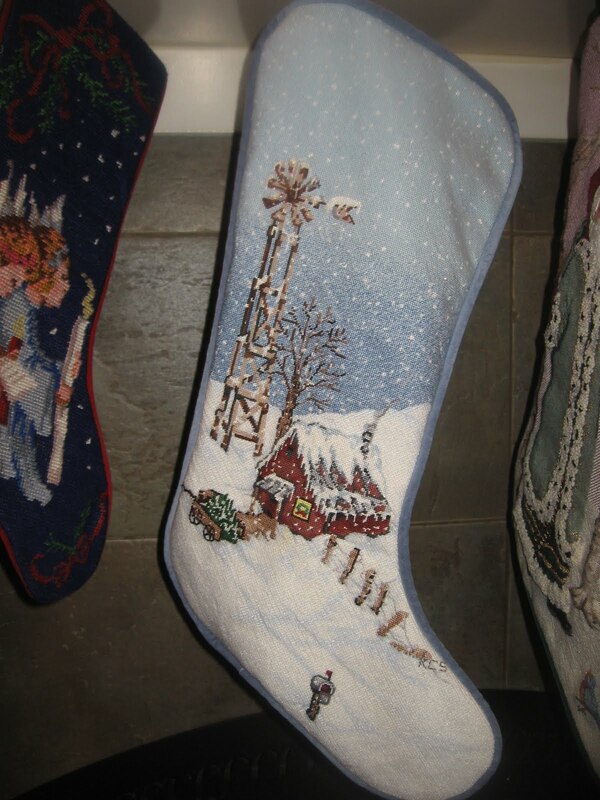 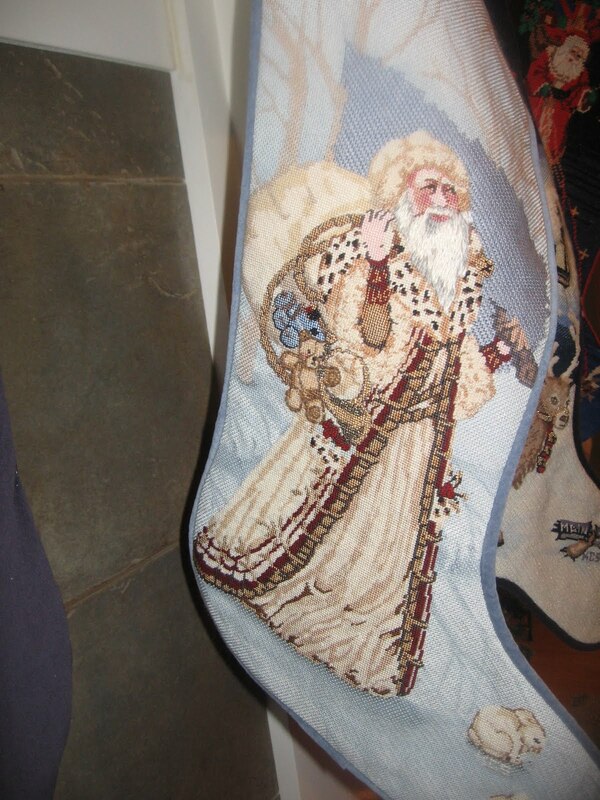 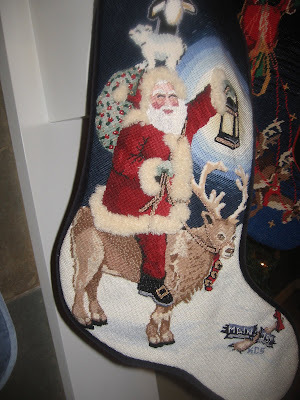 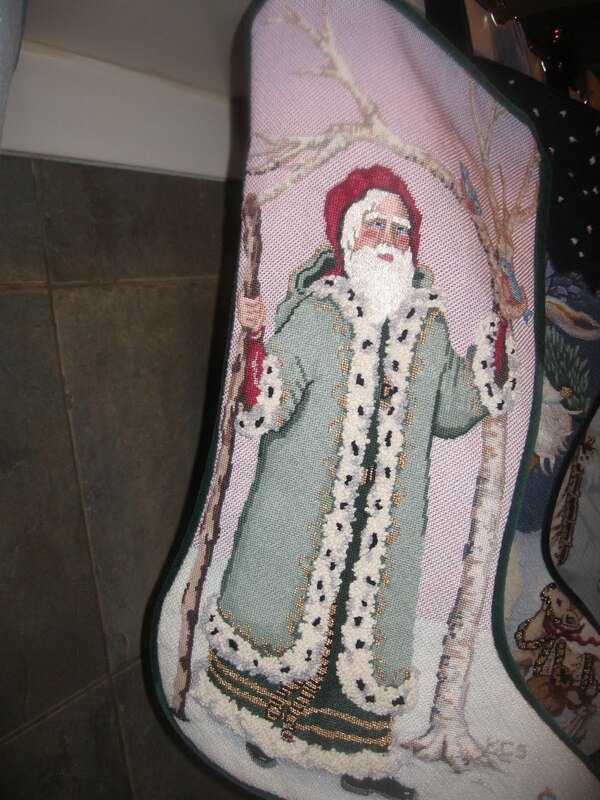 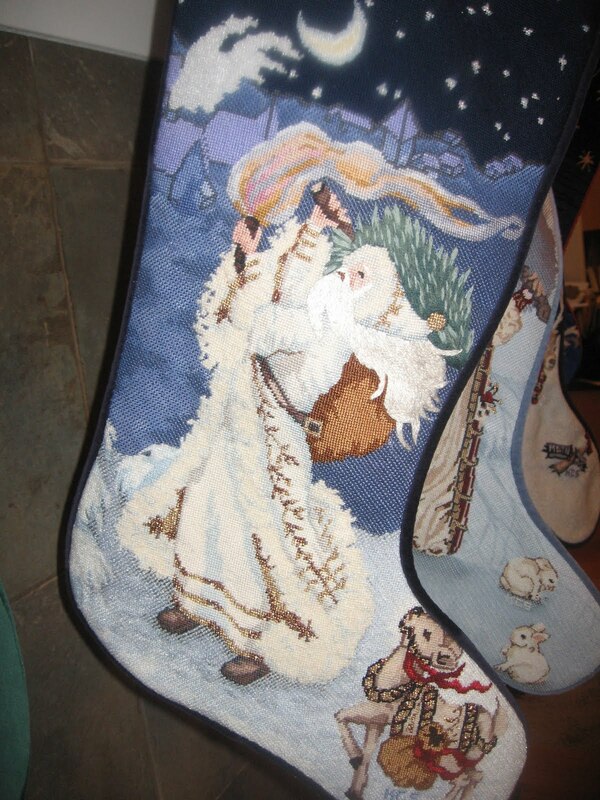 Each stocking has approximately 3000 stitches and countless hours. 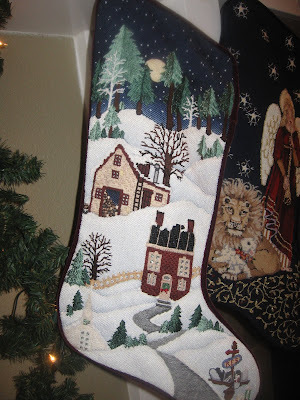 If that, in and of itself isn't amazing, consider that when she started that first stocking, Kitty was in a battle for her life against melanoma. It did not seem possible that she would ever complete the first stocking let alone seven of them and plans to start on one for our grandson Luca for next year. There will never be room for any coal in these stockings because they are already overflowing with love, hope and gratitude. 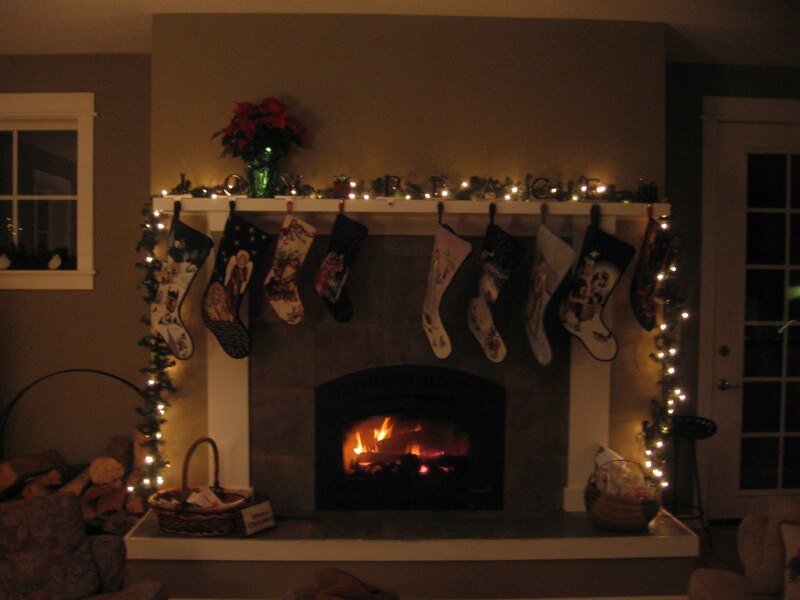 We wish each of you the happiest of holidays and a New Year filled with the gifts that truly matter.